From the geological point of view, the Park of Portofino consists of sedimentary rocks belonging to the Mount Antola limestone formation and the conglomerate of Portofino. The limestones of Mount Antola, formed between 90 and 55 million years ago, consist of alternating layers, with varying thickness from a few centimeters to several meters, of limestones and dark grey marly limestones, calcarenites, light brown and yellowish marls and blackish shales. These rocks form the north-west part of the Promontory. During millions of years they have been subjected to massive forces which have deformed and fractured the layers, creating folds and fractures (such as under the village of San Rocco di Camogli). If you are lucky, on the limestones you could observe traces left by Helminthoidea labirintica, worms that moved on the muddy seafloor for searching food. These traces were made million years ago and last on the rocks until today. 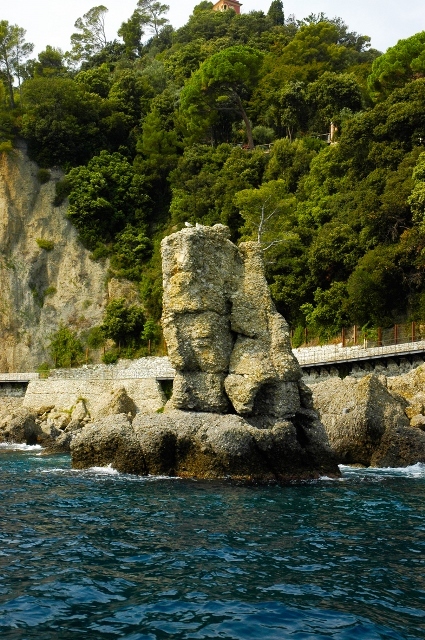 The conglomerate of Portofino is instead the rock that characterized the landscape of the southern side. 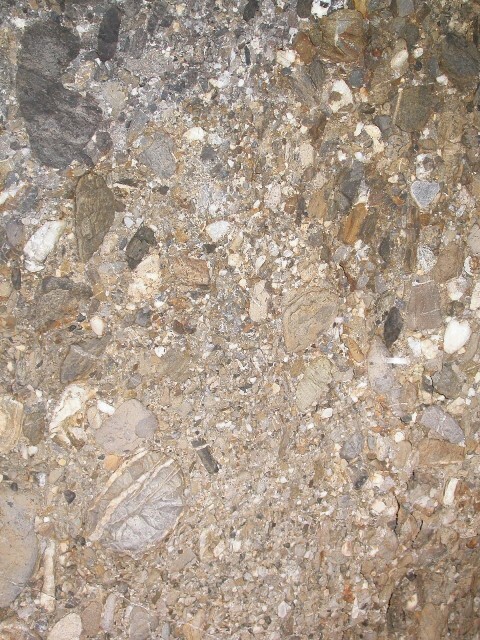 Dated back to about 30 million years ago, the conglomerate is a sedimentary rock consisting of pebbles and coarse fragments of different nature and composition, generally well rounded, which are called clasts. These are immersed in a sandy clay matrix and are bound together by a cement of carbonate nature. The conglomerate is a very compact rock and, because of this characteristic, it creates numerous and spectacular ridges and spurs that descend steeply into the sea. Inlets, bays and coves are typical of the coastline.